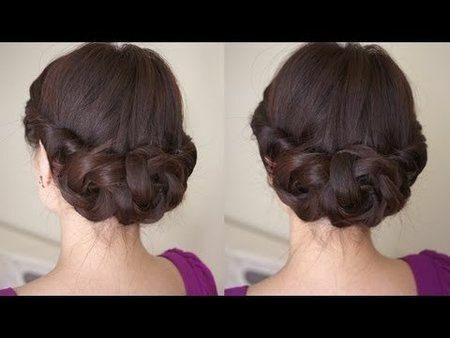 I’m in love with this hairstyle! 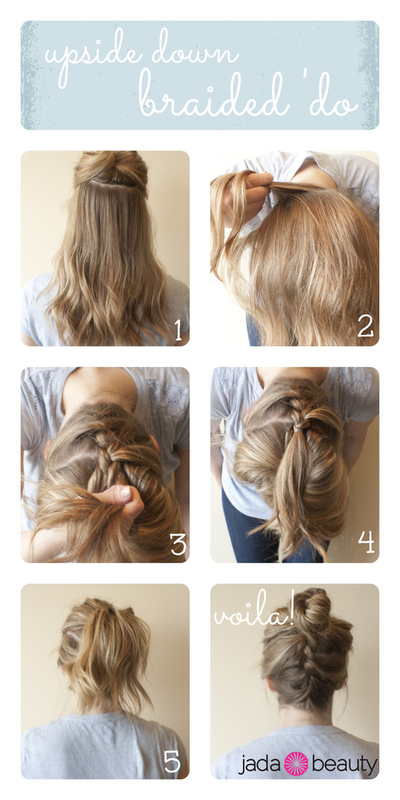 Not only is it SO SIMPLE to do but it also looks great! Give it a try and see just how easy this look is to complete! This hairdo might be a bit of a stretch for some people, but I know that I would totally wear this as a casually cute hairstyle.